Nancy J. Parisi Social Documentation Photography - Bar + Bat Mitzvahs Nancy J. Parisi Social Documentation Photography in beautiful Buffalo, New York. 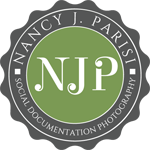 ©2018 Nancy J. Parisi. All rights reserved.